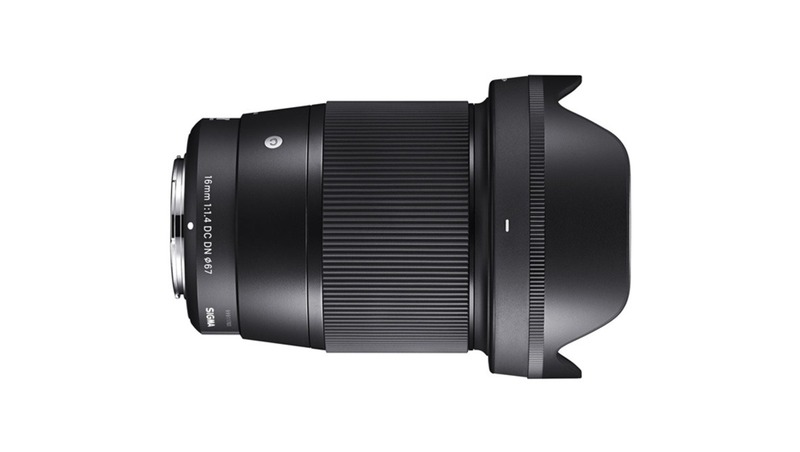 Sigma announced a new contemporary series lens to its mirrorless compatible “DN” product line. 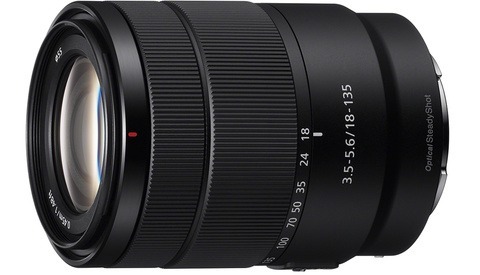 The new 16mm f/1.4 will be the widest Sigma lens available for APS-C Sony and Micro Four Thirds mirrorless cameras. 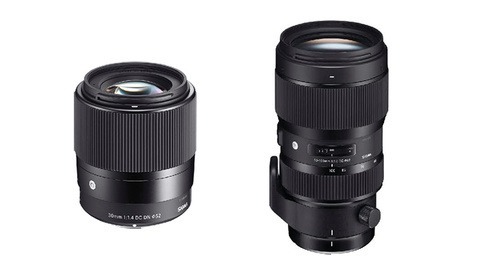 Sigma continued to build its reputation with the Art series lenses in recent years, and the Sigma Contemporary series is company’s new approach to compact and relatively cheaper lenses. The new 16mm f/1.4 comes with some fancy features such as a dust and splash proof design and Fast Hybrid AF compatibility which will allow Sony (E-mount) owners to use ultra-fast autofocus and face recognition, even on moving subjects. The lens also has a stepping motor inside, and thus will allow quiet and smooth autofocusing when shooting video. The lens has 9 rounded diaphragm blades and there are 16 lens elements in 13 groups. While the minimum aperture is f/16, minimum focusing distance is 9.8 inches. 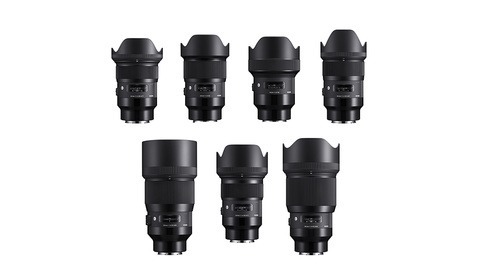 The lens is also equipped with two SLD (special low dispersion), two ASP (aspherical) and three FLD (flourite-like extra low dispersion) elements, which provide better optical performance. The lens is compact in size, only 2.8 by 3.6 inches with a 67mm filter size and weighs 14.3 ounces, and like the other Sigma lenses, this one is made in Japan. The lens will be available for Sony E-mount (APS-C) and Micro Four-Thirds, but the pricing has not been announced yet. Considering the wide aperture and autofocus capabilities, this lens might be a good wide-angle lens solution for videographers and photography enthusiast. What do you think about this new lens? Please share your thoughts in the comments section below and stay tuned for the hands-on review at Fstoppers.